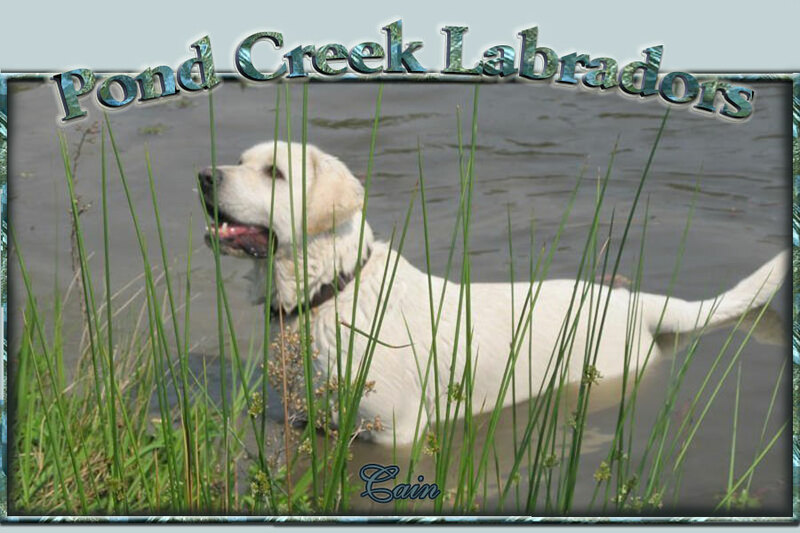 Located in East Texas, Pond Creek Labradors was established in 2006.
in Chocolate, White, and Yellow. Our pedigrees include Many English lines. THE LABRADOR OF TODAY---one that excels in a variety of uses beyond the hunting field. The adaptability and trainability of the breed finds it utilized in many dog guide and assistance programs, as well as excelling in substance detection or search and rescue work. And, of course, with proper training and socializing, Labrador Retrievers are wonderful family companions. 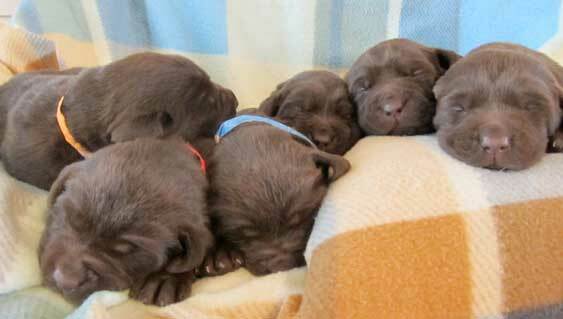 Today the Labrador Retriever is the most popular breed in the United States and it has held that position since 1992. Call & reserve your pup today.....they go quickly!